For a one man operation this is going faster than expected, given that this is more of a side-project with zero funding. 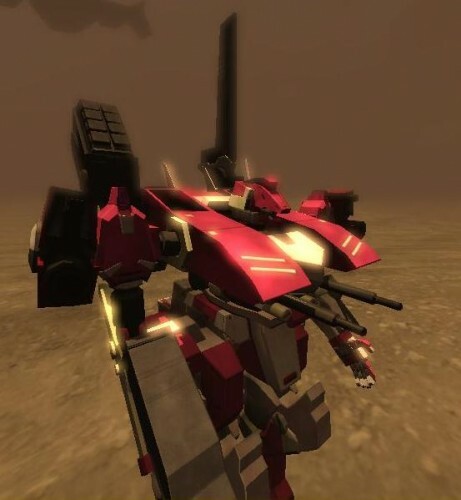 In addition, the models would also look great for some Armored Core Machinima if and whenever it happens. RR wishes the best of luck for this project and its author Moodydata. Visit the AC:Limit Release development blog for more more info and screenshots of this upcoming game. Armored Core V Demo Out Now! Awesome! I gotta try to make something like this a couple years from now!